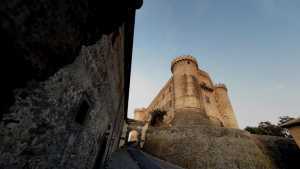 For thirty years we have designed, produced and managed exceptional events and weddings in Italy. 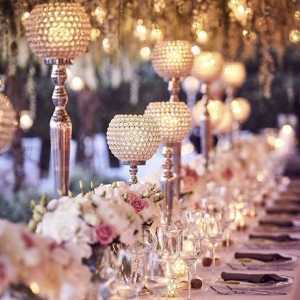 We have been designing from small intimate gatherings to large and lavish events in Italy for VIP clients. Our event design signature style has influenced the scene of luxury events in italy since 1987. We organize civil, Catholic, Indian (Hindu, Sikh), Jewish, Protestant and symbolic ceremonies.  We offer our clients wedding ceremonies in private locations with instant legal validity which keeps the unique charm of the moment untouched as well as gives you the chance to have the ceremony where and when you like it and have the wording, the music and the length you want. 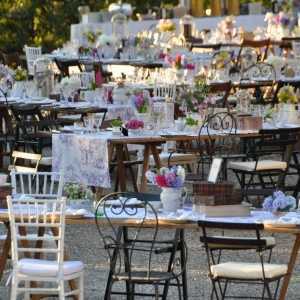 Breathtaking wedding inspirations: relaxed rustic chic weddings in Tuscany. Gorgeous venues. The most exclusive Italian luxury villa. In the heart of Tuscany. Only five events per year. 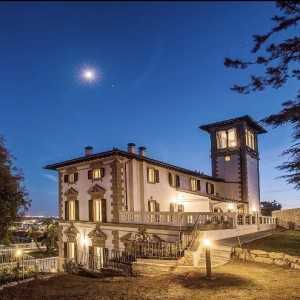 Exclusive luxury villa on the Tuscan Coast. Private beach for glamorous events and leasure. 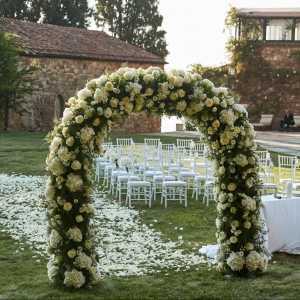 Our team of wedding planners is based in Tuscany, Amalfi Coast, Rome and Alps. 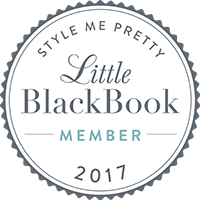 We design, produce and coordinate one-of-a-kind celebratory experiences. PLEASE ASK US A EVALUATIVE APPOINTMENT. 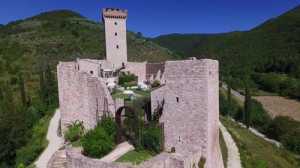 A fairytale castle on the Tuscan coast, All the splendor of the 14th century with sea view. 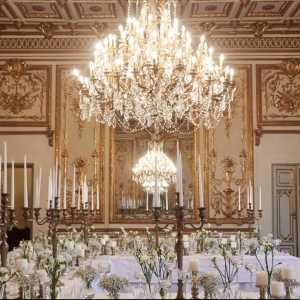 Italian handmade crystal chandeliers for events. Ultimate photo trends. Find your photographer. 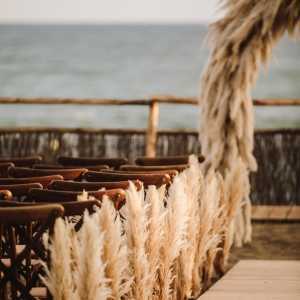 What makes a destination wedding perfect? Is there a special place that spells romance to you and your beloved? Perhaps that's where you should hold your wedding. 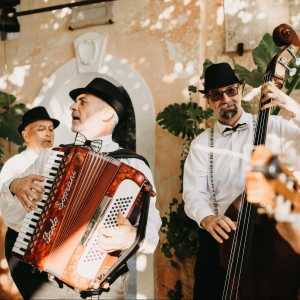 We at Weddings in Italy by Regency know it: from the Tuscany hills to Amalfi Coast, an art town to a terrace in Italian Riviera, a spectacular destination can turn your wedding day into an unforgettable vacation for you and your guests. A wedding in Tuscany can be really a dream. 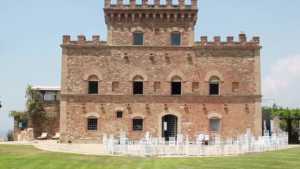 Regency proposes Castles in Tuscany and Villas in Tuscany. An intimate wedding in Siena. 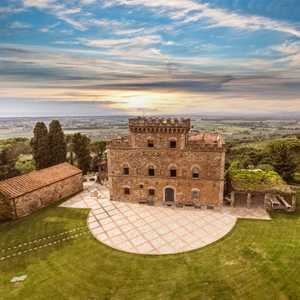 Fantastic wedding settings for ceremonies and receptions for an unforgettable Wedding in Italy. We will provide you with the highest quality consulting services based on a long history and experience working with each of our service providers. Luxury Weddings in Florence in the Russian Orthodox Church, a jewel of Russian architecture of the Diaspora. A sophisticate wedding in Rome. The ethernal city with its prestigious monuments and \"dolce vita\" style is the perfect place for your marriage and honeymoon, an ideal location for weddings in Italy. A romantic Wedding in Venice:experiencing the spectacular atmosphere of a wedding on a gondola or in an antique palace along the Grand Canal in the most romantic city in the world, Venice! We arrange weddings on Italian lakes: Lake Como, Lake Garda, Lake Maggiore ... The Italian sense of style and elegance is very evident here and the shirtless and shoeless look really doesn't work. 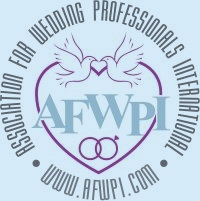 Since 1995 Weddings in Italy by Regency has its own photography wedding department. Our photography staff is composed of 15 photographers from Tuscany, Amalfi Coast, Venice, Rome, Florence, Capri and Lake's area. Our photographers use photojournalistic natural candid style of photography or/and a traditional approach. 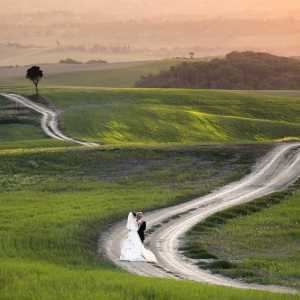 Choose our professional Wedding PHOTOGRAPHERS in Italy.